The man who led Texas Masonry as Grand Master of Masons in Texas for 1966-1967 was born in Orange, Texas, on August 25, 1923. He was destined to follow in his father’s footsteps in two respects; he would become a dentist and he would become a Mason. After leading the Craft, he would also see his father receive his 50-Year Masonic Service Award in March of 1968. Five years after the birth of J. D. Tomme, Jr., the family moved to Fort Worth, where young Tomme was educated in the Fort Worth public schools. Following his graduation from Paschal High School, he attended Texas Wesleyan College and Texas Christian University, both in Fort Worth. After deciding to become a dentist like his father, J. D. Tomme, Jr., moved to Houston to attend the University of Texas School of Dentistry. In 1944, he became the youngest person to ever receive a D. D. S. degree from that institution, being only 21 years of age at the time. The same year he received his D.D.S., Dr. Tomme entered the United States Navy, where he served as an officer until discharged in 1947. He then entered private practice of dentistry in partnership with his father in Fort Worth. Dr. Tomme wasted little time in becoming a Mason. He was Raised to the Sublime Degree in Panther City Lodge No. 1183 of Fort Worth in 1948. With steady progress, he served the Lodge as Master in 1957-1958. During this period of time, Brother Tomme married the former Barbara Dunn of Fort Worth in 1952. They now have three children: Mildred Jane, 12; John Paul, 9; and David, 8. Scarcely had he completed his term as Master of his Lodge than he took an active interest in the Grand Lodge of Texas. 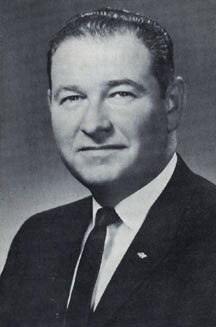 He served as a member of the By-Laws Committee of the Grand Lodge in 1958, 1959 and 1960. In 1960, he also served as District Deputy Grand Master of Masonic District 64. The following year, Brother Tomme was Chairman of the Grand Lodge Committee on Memorials. In 1962, he was also Chairman of the Special Committee of the Grand Lodge to investigate a Home for Aged Masons Who Have the Ability to Pay. During that year, he was also a member of the Masonic Home and School Development Committee. Brother Tomme was elected president of the Board of Trustees of Masonic Home Independent School District in 1960 and continues to hold that post. He is a member of the Board of Trustees of the Masonic Temple Association in Fort Worth. Brother Tomme belongs to Fort Worth Chapter No. 58, R.A.M. ; Fort Worth Council No. 52, R. & S. M.; Worth Commandery No. 19 K.T., and Moslah Temple A.A.O.N.M.S. He served as 2nd Ceremonial Master in 1960 and currently is Marshal. He is an honorary member of the Moslah Temple Drum and Bugle Corps. Additionally, Brother Tomme is a member of the Dallas Scottish Rite Bodies, holding the Degree of 33rd Inspector General Honorary. He is Senior Warden in the 12th Degree and Degree Master in the 29th Degree in the Dallas Scottish Rite Bodies. 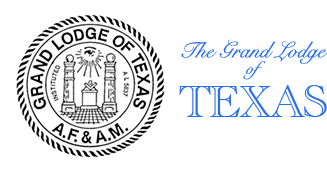 Brother Tomme is past president of the Fort Worth Scottish Rite Association. Since 1959, Brother Tomme has been chairman of the Committee on Grand Master’s Visitation of the Masters, Wardens and Secretaries Association of the 64th Masonic District. He is an officer in St. Timothy Conclave of the Red Cross of Constantine and a member of the Royal Order of Scotland. A Past Master Counselor of the Fort Worth Chapter of the Order of DeMolay, Brother Tomme is also a Deputy of the International Supreme Council of the Order of DeMolay. In addition to this remarkable list of Masonic activities, Brother Tomme has been a very active community, professional and church leader. He is a past president of the Rotary Club of South Fort Worth, vice chairman of the Fort Worth Public Schools Week Committee and a member of the Education Committee of the Fort Worth Chamber of Commerce. Brother Tomme is also a member of the Fort Worth Chapter of the People to People Program and a former member of the Zoning Board of the City of Fort Worth. He belongs to the Fort Worth Club and Colonial Country Club as well as numerous professional groups and associations in dentistry. Brother Tomme is an active member of the Broadway Baptist Church in Fort Worth. 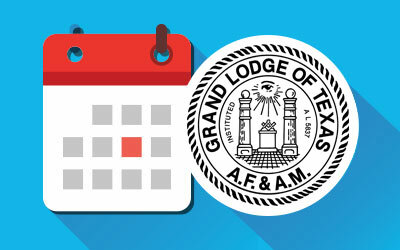 As Grand Master, Brother Tomme emphasized the Development Program which was inaugurated during his term for the Masonic Home and School in Fort Worth. As his term was concluded, the program was well under way and a successful conclusion of the five-year program was foreseen. 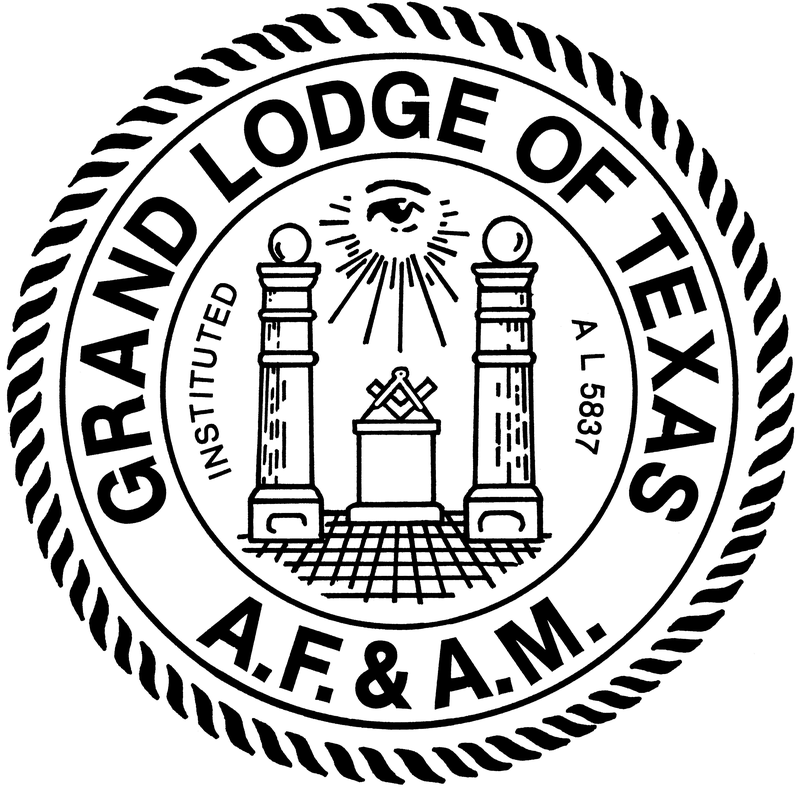 The Grand Lodge of Texas has seldom before been led by a man who could point to such a vast record of Masonic, civic, professional and religious activities at so young an age. The enthusiasm and vitality of Brother J. D. Tomme, Jr., which he brought to Grand Lodge activities, has given the Grand Lodge of Texas a boost which will carry over for many years and will benefit Masonry for succeeding generations.